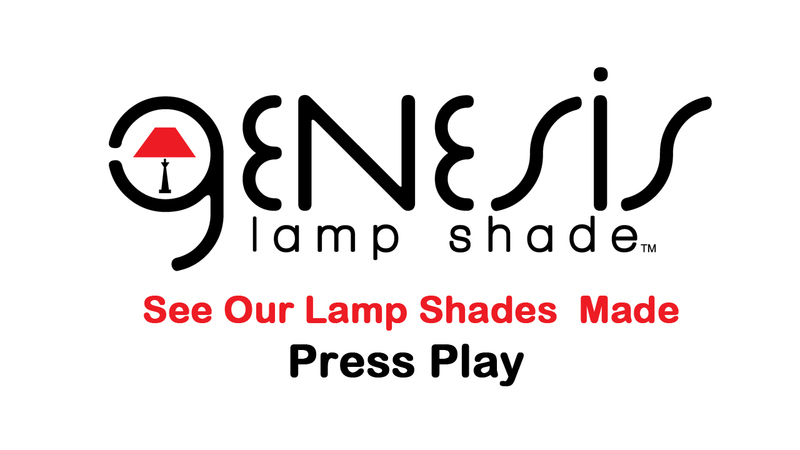 Genesis Lamp Shade is a lampshade manufacturer providing quality workmanship for over 28 years. We specialize in making lampshades for retail outlets, OEM markets, and the hospitality industry. Genesis provides excellent service through exceptionally high product fill rates and prompt product turnaround. We provide a wide variety and selection of replacement shades. All of our customers are guaranteed the use of quality materials and craftsmanship to create the best lampshade possible. We manufacture a wide variety of Type, Style, Size, and Color lampshade. Look at our website. See how our shades are made! Call us or Request a quote from “Genesis Web Quote”. We’ll work to make you glad you did business with Genesis Lampshade.